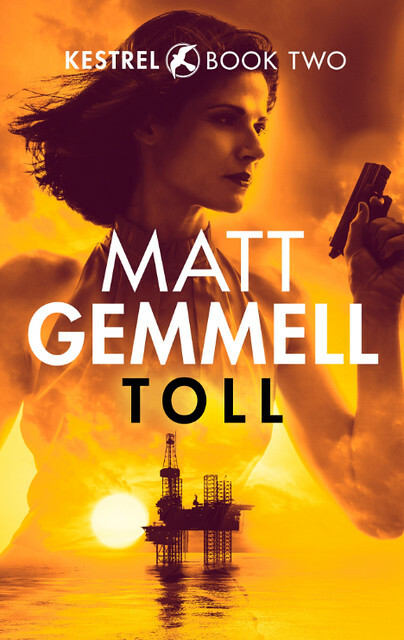 The second book in my KESTREL action-thriller series, TOLL, will be released on 5th December. I think it’s a worthy sequel to CHANGER, and I very much hope you’ll read and enjoy it. I’ve always offered autographed paperback copies of CHANGER, and you can now also pre-order autographed paperbacks of TOLL too, but lots of people prefer the convenience of ebooks these days — and we certainly love our Kindles here. Since I self-publish my novels, and I work full-time on an iPad Pro with an Apple Pencil, I’m excited to announce that I can now offer the best of both worlds for those who want a personalised keepsake in digital format: autographed ebooks! Version 13 of Ulysses was released today, and alongside other enhancements, it includes a feature I’ve wanted since I switched to the app for all my writing: coloured keywords. Ulysses lets you assign keywords to each “sheet” (document, whether it’s a scene, chapter, or anything else), and you can also choose to display those keywords in the sheet list panel. Now that each keyword can have a colour assigned to it, there are lots of useful things you can do to get an overview of various aspects of your story. My favourite is tracking points of view: the character whose perspective a scene is written from.